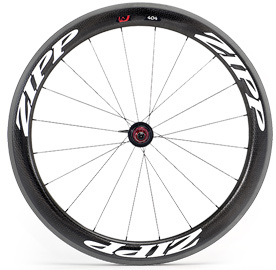 Zipp Demo Wheels in stock! Achieve maximum performance try out a set today! Naturally, we chose to launch our groundbreaking Firecrest® and Carbon Clincher designs with our most versatile wheelset, the 404. 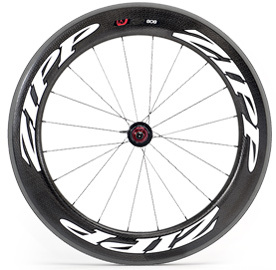 Its 58 mm rim depth is a classic all-around performer that has carried athletes to victory in every kind of event – triathlons, criteriums, breakaways, field sprints and even Grand Tour mountain stages.